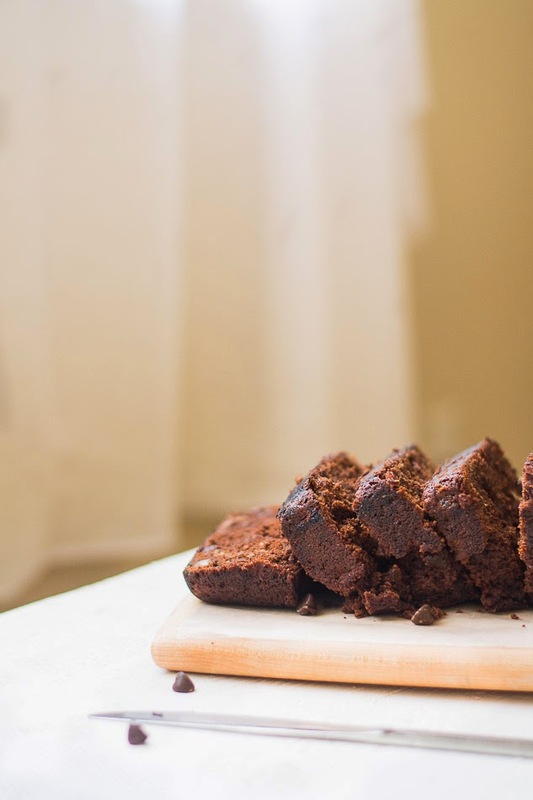 Do you love chocolate and moist cake? Do you already have some ripe bananas on your kitchen counter top? If the answers are yes, then this recipe is for you! 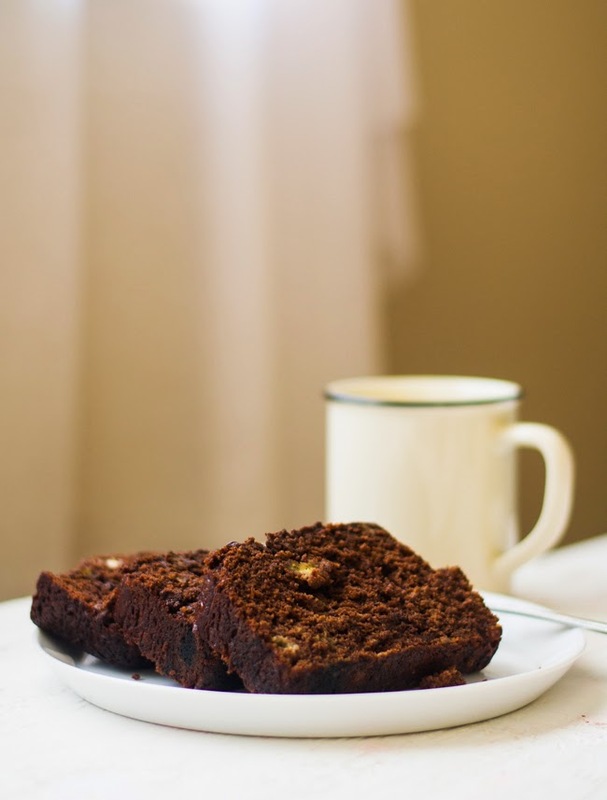 Today I'm going to share the recipe of Double Chocolate banana bread. 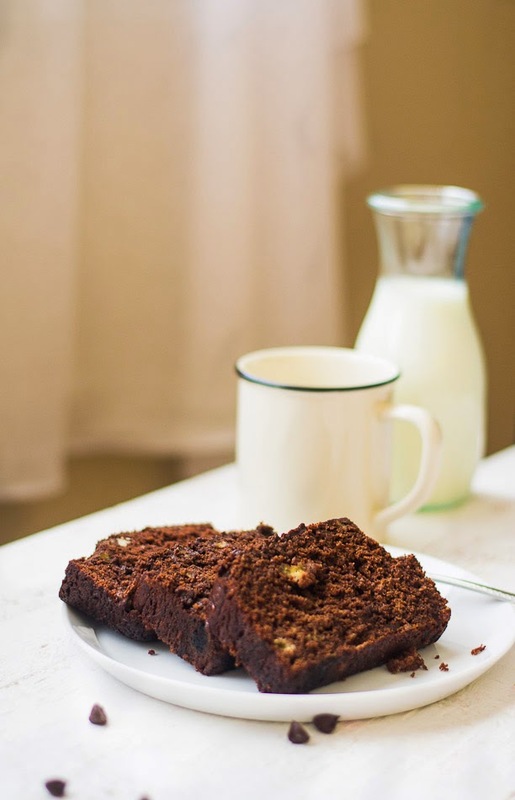 Chocolate Banana Bread combines the sweet flavor of ripe bananas with chocolate. 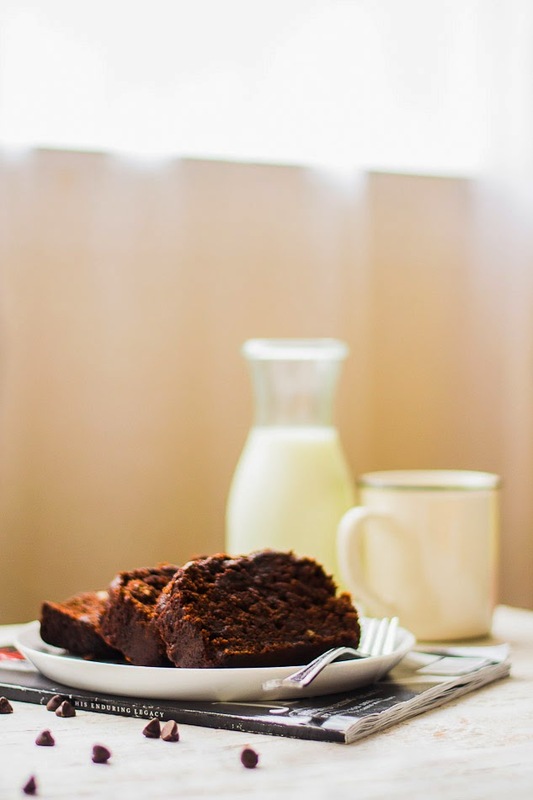 Generally Banana Bread is our favorite snacks with tea/coffee, though we are not against for breakfast either. Off late I started baking the banana bread or regularly and always got excellent result. Most of the time I bake the regular banana bread, the one I already shared in this blog, ( click here for the recipe of regular Banana Bread )but for a change I tried other versions too. It was a fun to change the regular banana bread recipe. 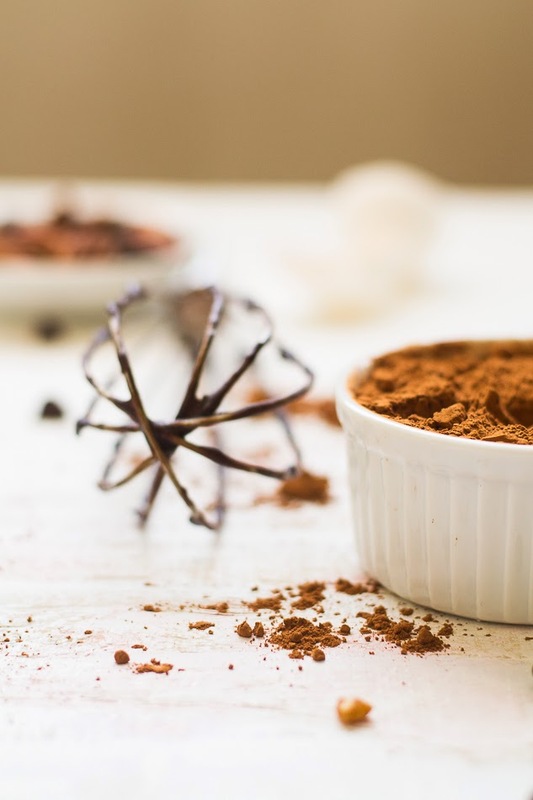 Earlier I used to add coffee flavor or some chocolate chips but never thought of adding unsweetened cocoa powder to it. This is the first time I added the same and it was awesome. 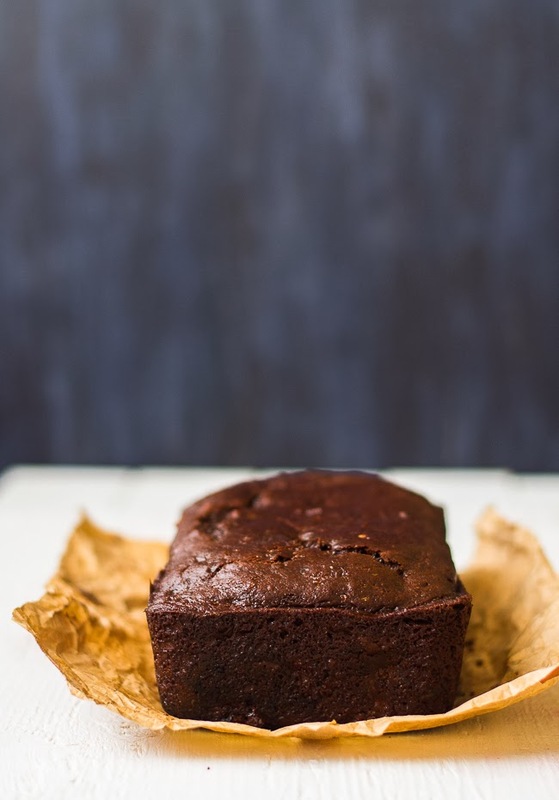 Double Chocolate Banana bread is cake-like bread with rich chocolate flavor, yet retains the sweetness and moistness that makes the banana bread popular. I had a New Year resolution this year that won’t make any sweet dish or dessert for the first month (just trying my best to keep the weight under control. I kept my promise and neither had I made it nor did I have bite at them even in weekend parties!! Since the first month is towards the end, now I can make my first sweet dish of the year. To make Banana bread, you need fully ripe bananas that means their skin color would turn into brown and its flesh would become very soft. At this stage, many people throw these bananas in the garbage, without realizing how delicious they would be when they are baked with bread. Every week I buy banana for my kid’s breakfast but a few of them will turn brown before we finish them. Instead of throwing them, I put them in a plastic bag and keep it into the refrigerator. Then wait until I have enough for baking. This recipe is very easy one and takes hardly 10 to 15 minutes to prepare before baking. You can serve it as breakfast with a glass of milk or as a snack or dessert with a scoop of icecream! 1. Preheat the oven to 350 degrees F or 177 degrees C and lightly grease a 9- by 5- by 3- inch loaf pan and set it aside. 2. Sift the flour, baking soda, baking powder, cocoa and salt into a medium bowl and keep it aside. 3. 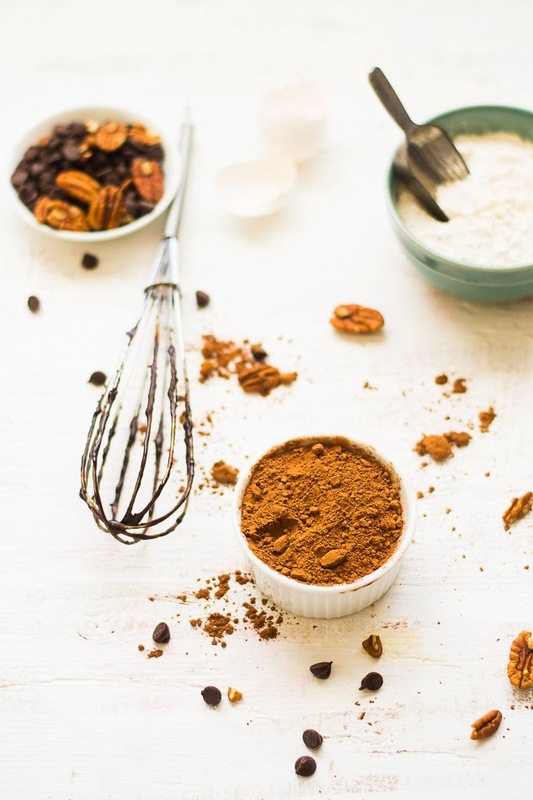 Cream the oil and sugar in a stand mixer with a paddle or with a hand mixer add eggs one by one and beat until it becomes light and fluffy. Add the mashed bananas and mix well. 4. Gradually add the flour mixture to the wet mixture, mix in with a rubber spatula, until incorporated and alternately add the milk. Mix them together nicely. 5. Fold in chocolate chips and pecans. 6. Pour the batter into the prepared loaf pan and bake for 50 minutes to an hour or until a toothpick inserted in the center of loaf comes out clean. 7. Let it cool in the pan on a wire rack for 5 minutes. Take it out of the pan when it is completely cool. Banana Bread is best if it is served the next day! serve it as breakfast with a glass of milk or as a snack or dessert with a scoop of ice cream! Enjoy! Lovely, yummy cake. First time here. Lovely space. I have never tried making banana bread, always end up buying them since as you say its take son time in making its high time i should make one by myself….kudos for keeping yourself away from sweet for one month, it is juts impossible for me:D Lovely Pictures! Beautiful photography, Rumela! Love chocolate and banana togetehr, and your cake looks very moist and delicious!